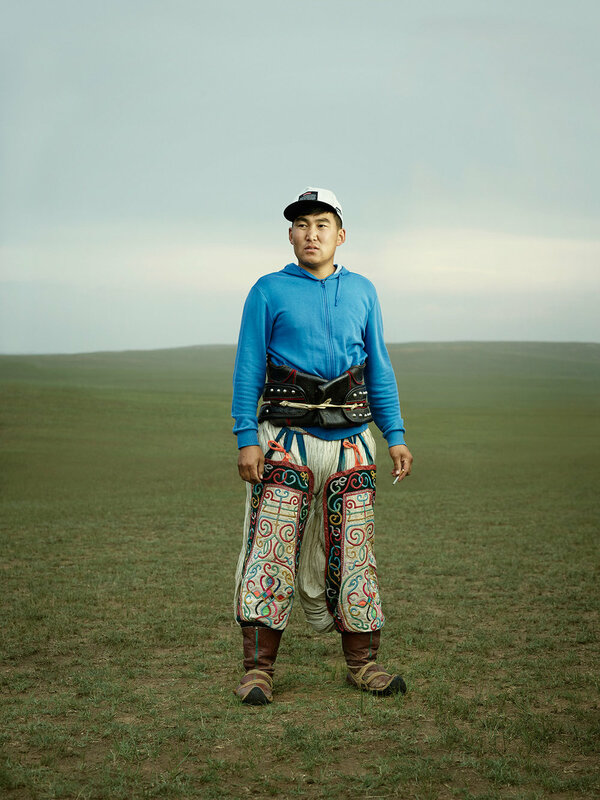 Danish photographer Ken Hermann is known for his exploration of extraordinary cultures, individuals with unique stories and the fragile balance between tradition and modernity. Using his images as pathways, Hermann challenges us to rethink ideas of photographic representation. 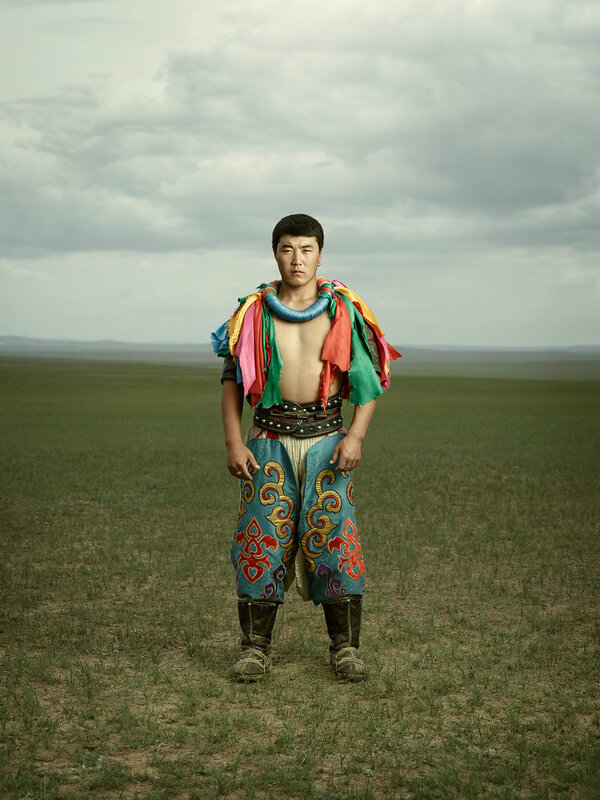 It’s with this keen eye on the exceptional Hermann has taken into use when he photographed Mongolians wrestling in the Mongolian prairie. 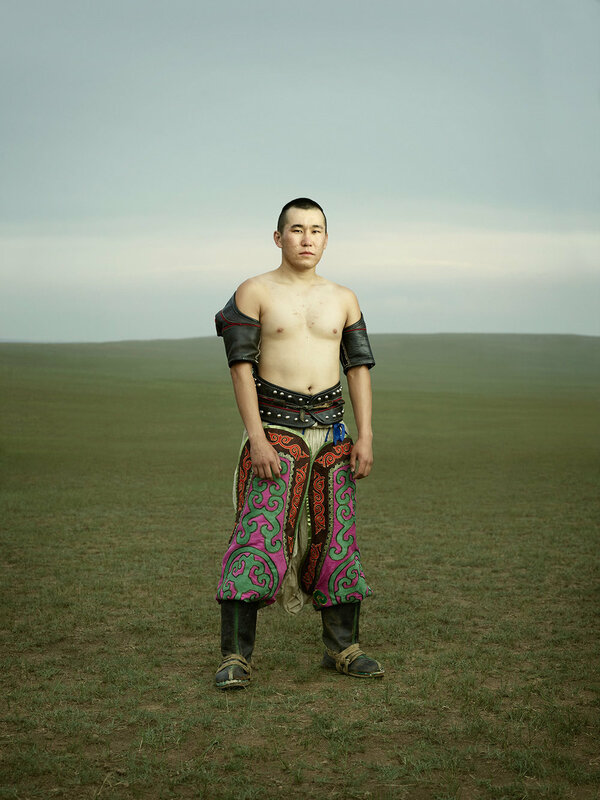 Known as Bökh, the ancient tradition is the cornerstone of their culture, dating back to the war driven time of Genghis Khan, when soldiers had to be battle ready at all times. Though the setting and characters is what creates curiosity, it’s the lighting and juxtaposition that gives the photographs their otherworldly, almost surreal quality.